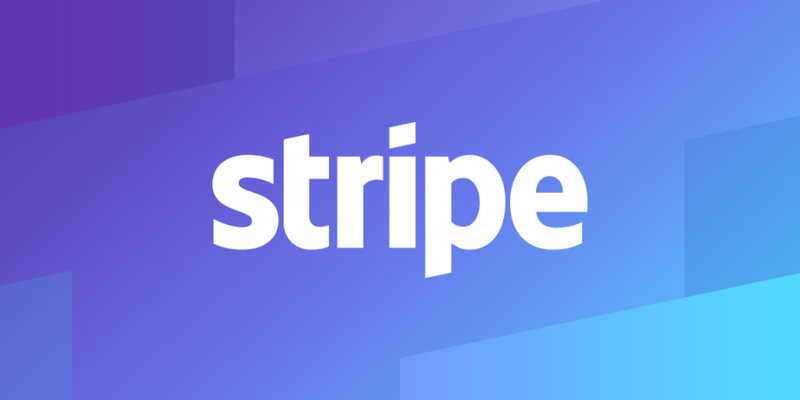 Stripe is a fintech company that specializes in online payments. Stripe is a 6-year-old company that is already a major player in the e-commerce arena. The company’s services can be used in just a few countries. However, they have indicated the need to grow into other countries. If you have seen the company’s ads you should know that the online platform is a popular gateway system for many e-commerce stores. The best part about the company’s services is that there is no monthly fee levied on the online merchant. This has made stripe a much-favored payment option in e-commerce. Stripe is available in Ireland, USA, UK, Spain, Italy France, Germany, Australia, New Zealand, Norway, Denmark, Sweden, Brazil, Portugal, Mexico, Austria, Belgium, Netherlands, Japan and Hong Kong. This specifically makes the company a very valuable one in the e-commerce sector. The company was founded by Irish entrepreneurs Patrick and John Collison in 2010. In June of that year the company received its first investment from Y-combinator. The following year Stripe received investments from venture capital investors such as Peter Thiel the co-founder of PayPal. In 2012 stripe received investments from Sequoia Capital. The investment catapulted Stripe to a 100 million dollar evaluation. In 2013 stripe received another 20 million dollar investment and the company has a current evaluation of more than 9 billion US dollars. The fintech service has been seen by many e-commerce business owners as a revolutionary instrument in e-commerce. It serves as one of the largest payment gateways in the world. For e-commerce businesses, Stripe can be integrated on all e-commerce store platforms such as Woo-commerce, Magento, and Shopify. The best part about stripe is that it has fraud preventing measures. The company even provides API that web developers can use to integrate Stripe.